Taking creative photos inspires. These are great! 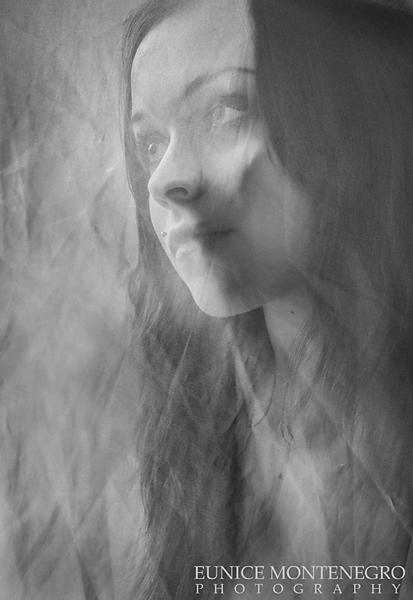 By Eunice Montenegro, Senior high school photographer, Columbus, OH. I had such a good time photographing beautiful Payten Frey for this cool high school senior session. It was a cold winter Sunday, but that didn’t stop this sweet teen for rocking the photoshoot. We went to the Whetstone Park of Roses and tried to stay on the cold as little as possible . Fresh snow on the ground and winter colors framed this gorgeous girl perfectly. Winter senior portraits are beautiful and it is fun to shoot in a more stylized style to create dramatic images. Payten looked gorgeous wearing a black dress with a bit of 50′s flair and the polka dot fabric just made everything so light and soft. Payten plays basketball and is having a busy year at Upper Arlington High School. I have to thank Brea, Payten mom’s who helped greatly with the photoshoot! 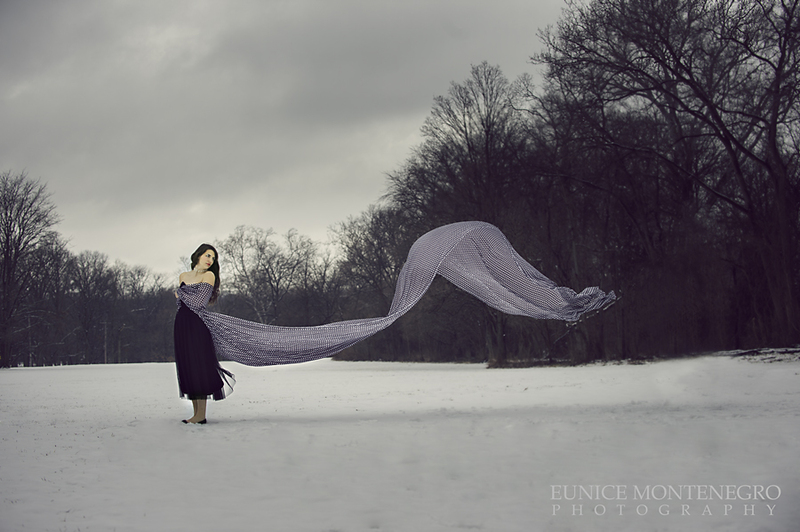 By Eunice Montenegro, photographer, Columbus OH. I love photographing senior portraits because it is such an important time in life. My style is a mix of classic portraiture, fine art and fashion. It is inspiring to see your sons and daughters getting ready for adulthood. You want to freeze that beautiful moment, and I can do it for you. I shoot a limited number of senior portraits every year and I would love to photograph yours! Book your sessions, collections start at U$210.oo (plus taxes). Nice collection of portraits! Great use of light as well! Thank you Brian! It is so nice to hear a compliment from a fellow photographer!!! I means a lot! I love photographing pets and this best friend session was super special for me. This charming senior is Schmatte, he is very lovely and a bit shy. He lives with my friends Susanne and Harvey and they are such a wonderful trio. It was easy to photograph this cutie as cats are always posing even when they pretend they are not! copyright 2013 Eunice Montenegro Photography. l|ProPhoto Photo Blog by NetRivet, Inc.